Alphabet is forming a new holding company designed to finalise its evolution from Google, the Web search giant, into a corporate parent with distinct arms that protects individual businesses in far-flung fields like health care and self-driving cars. The new entity, called XXVI Holdings, will own the equity of each Alphabet company, including Google. The new structure legally separates Google from other units such as Waymo, its self-driving car business, and Verily, a medical device and health data firm. 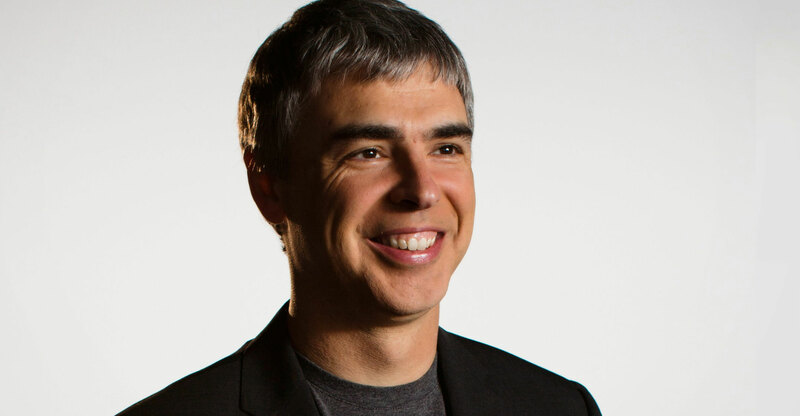 Google co-founder Larry Page announced Alphabet two years ago to foster new businesses that operate independently from Google. Technically, however, those units, called the “other bets”, were still subsidiaries of Google. The new structure, unveiled on Friday, lets the other bets become subsidiaries of Alphabet on the same legal footing as Google. 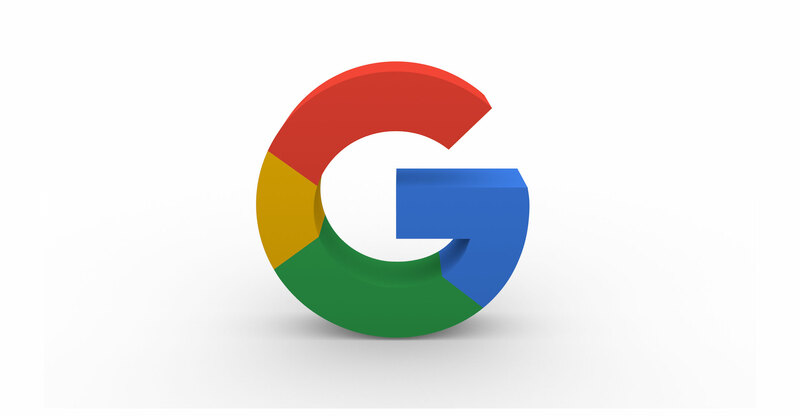 Google is also changing from a corporation to a limited liability company, or LLC. This won’t alter the way the business pays taxes, said Gina Weakley Johnson, an Alphabet spokeswoman. The switch is partly related to Google’s transformation from a listed public company into a business owned by a holding company. The change helps keep potential challenges in one business from spreading to another, according to Dana Hobart, a litigator with the Buchalter law firm in Los Angeles. Corporations are often formed to raise money from public investors who expect disclosures on financial performance, and Google did that in a 2004 initial public offering. Now, it’s owned by Alphabet, so it effectively has only one investor and no public disclosure obligations. An LLC structure is better suited to this situation. Waymo is also an LLC. “We’re updating our corporate structure to implement the changes we announced with the creation of Alphabet in 2015,” Johnson said. She called the process a legal formality that won’t affect ultimate shareholder control, operations, management or personnel at the 75 606-person company. XXVI, the name of the new holding entity, is the number of letters in the alphabet expressed in Roman numerals. The sums of the company’s two most recent share buybacks were both derived from math equations involving the number 26. “I still see amazing opportunities that just aren’t quite fully developed yet — and helping making them real is what I get excited about,” Page wrote in a letter last year about Alphabet. Google accounted for 99% of Alphabet revenue last quarter. The new structures were disclosed in a filing on Friday with the Federal Communications Commission. Businesses that hold FCC licences, like Waymo and the Fiber Internet service, are required to make such filings.